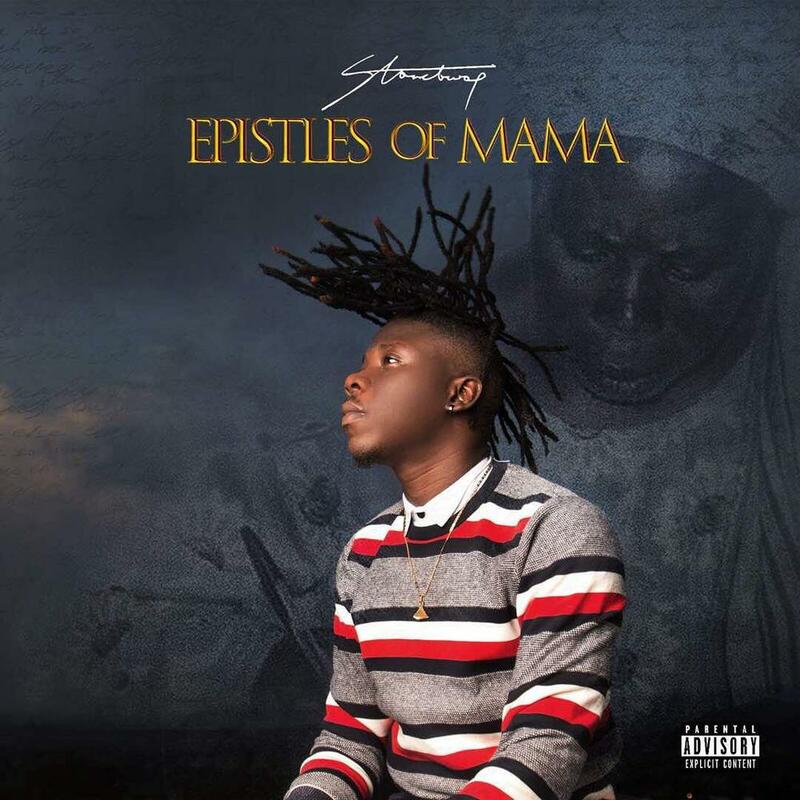 Ghanaian dancehall and Zylofon Music/BHIM Nation artiste Stonebwoy has released a new 24-track album titled “Epistles of Mama“. 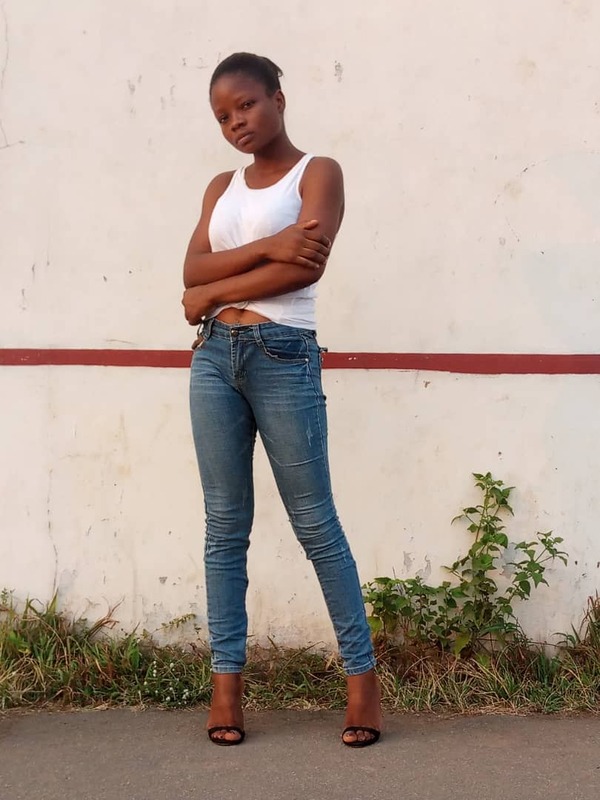 The album boasts a plethora of top features which includes international dancehall act Sean Paul, Praiz, Sarkodie, Burna Boy, Mugeez, Joey B, Efya, Kofi Kinaata and more. Get “Epistles of Mama” here.